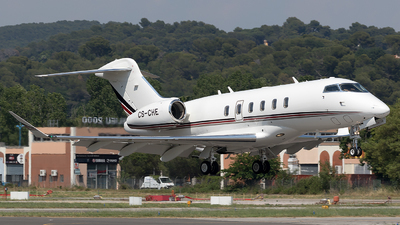 Note: [1400px] Landing rwy 17. 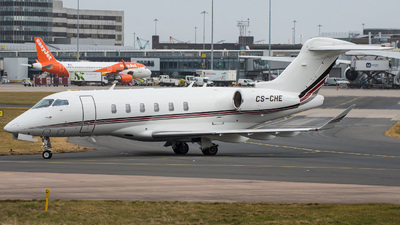 Note: Departing on the first morning of FIA 2016, under a rapidly darkening sky. 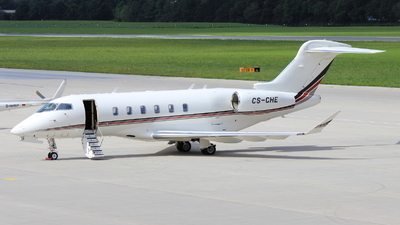 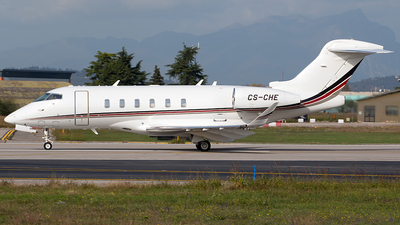 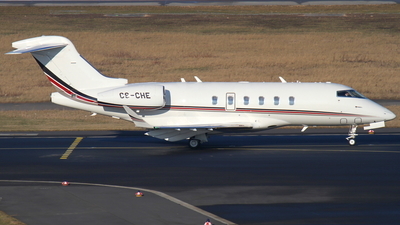 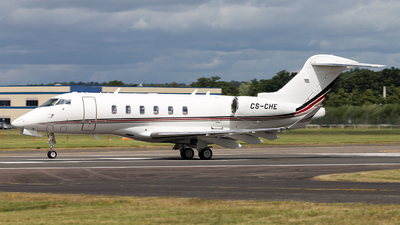 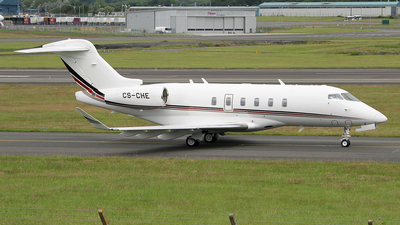 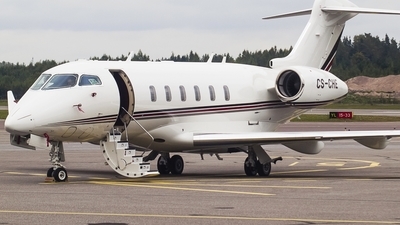 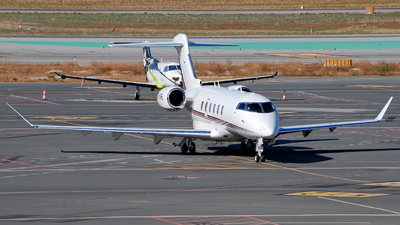 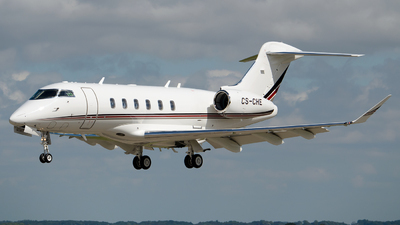 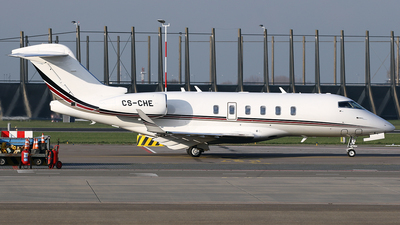 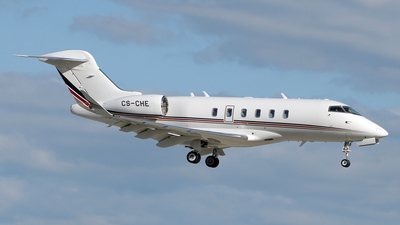 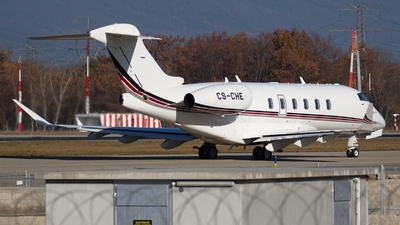 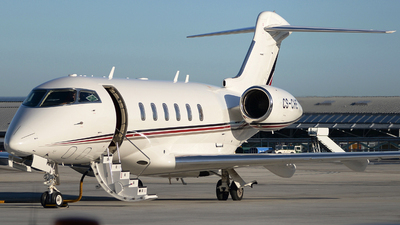 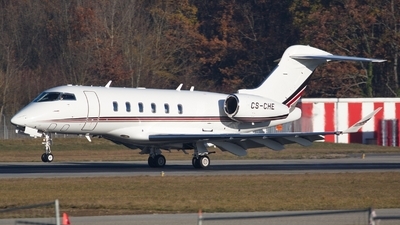 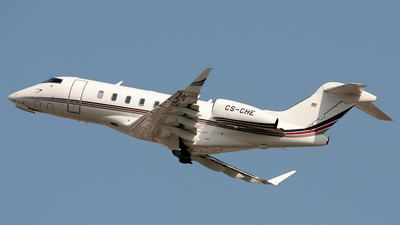 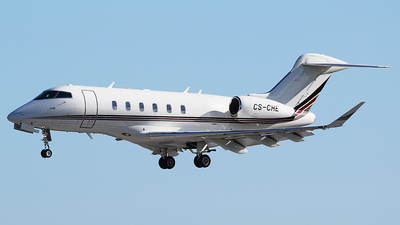 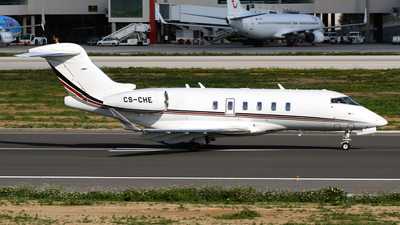 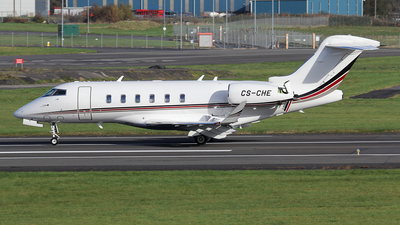 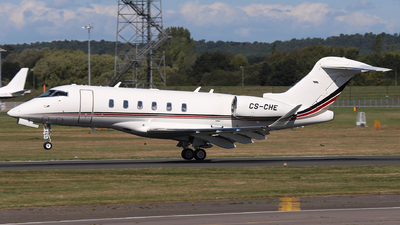 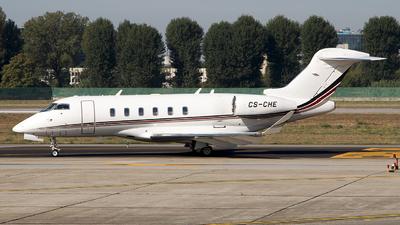 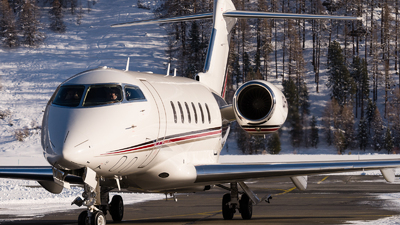 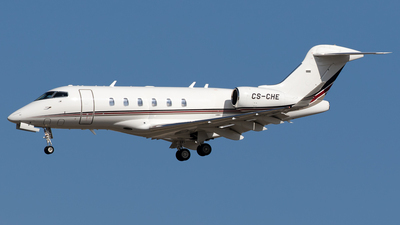 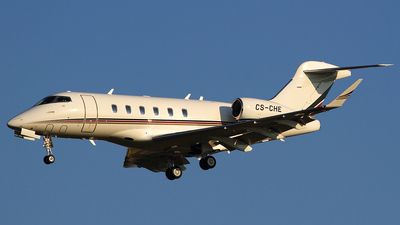 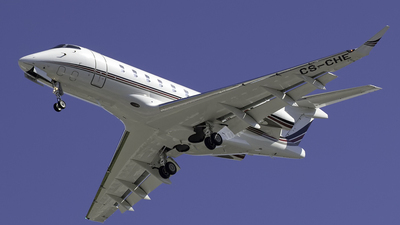 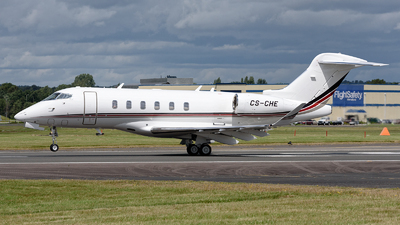 Note: NetJets newest aircraft taxying for a Rwy 30 departure after a night stop on delivery.